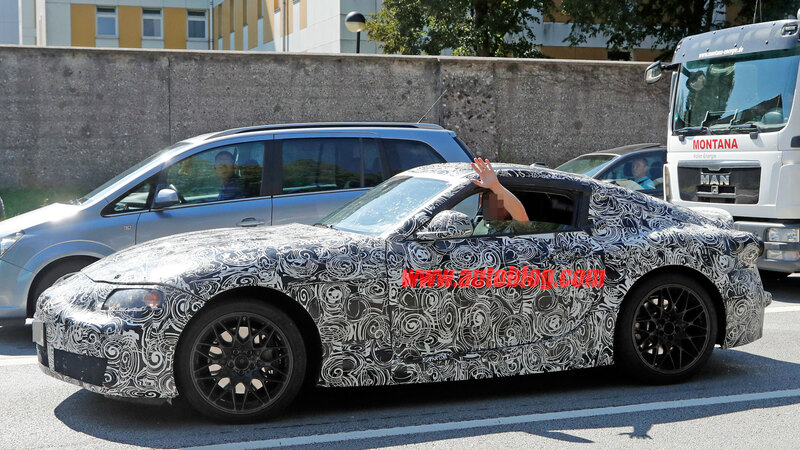 We’ve heard rumors for years, but it looks like the MKV Supra is really going to happen. It’s a joint development with BMW, and will be sold as the Z5 under that brand. I can’t imagine I’ll ever afford one with the prices of halo cars being what they are lately, but it’s exciting that such a legendary marquee will be making a return. I find the trend of joint development to be an interesting one. Platform sharing within a brand is a long established tradition, but lately cars such as the FR-S/BRZ and MX5/Fiat 124 have brought more or less the same car to market, with different options and sheet metal (or engines in the latter platform). I’ll be curious to see just how different the Toyota and BMW versions of this car turn out to be. Thanks to Autoblog for the scoop on this.